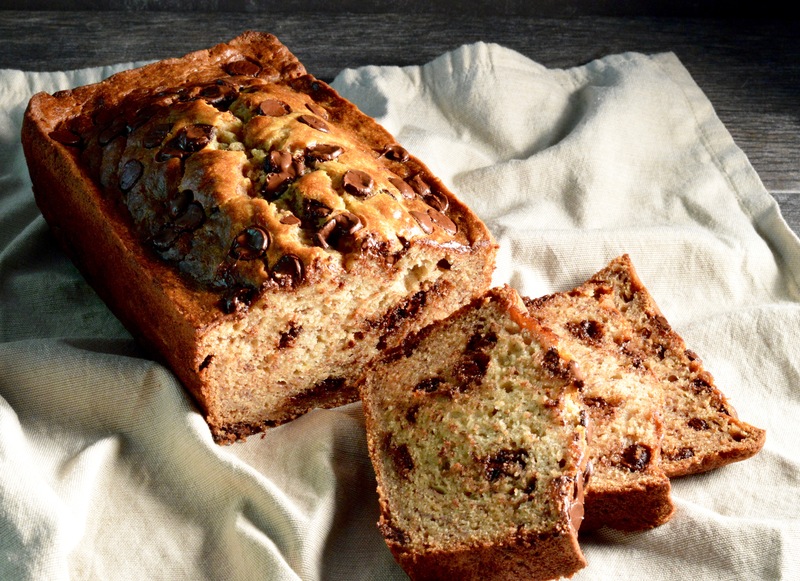 Perhaps you can surprise mom with this beautiful and decadent banana bread. The Rock Star said, and I quote “This is the best banana bread I’ve ever had. Like… Ever.” Well, I could pretty much throw peanut butter and chocolate into anything and get the “best ever” response. If you follow me, you know about his love affair with the combo… It’s real and it’s deep! He was right, though. This bread was WAY over the top. 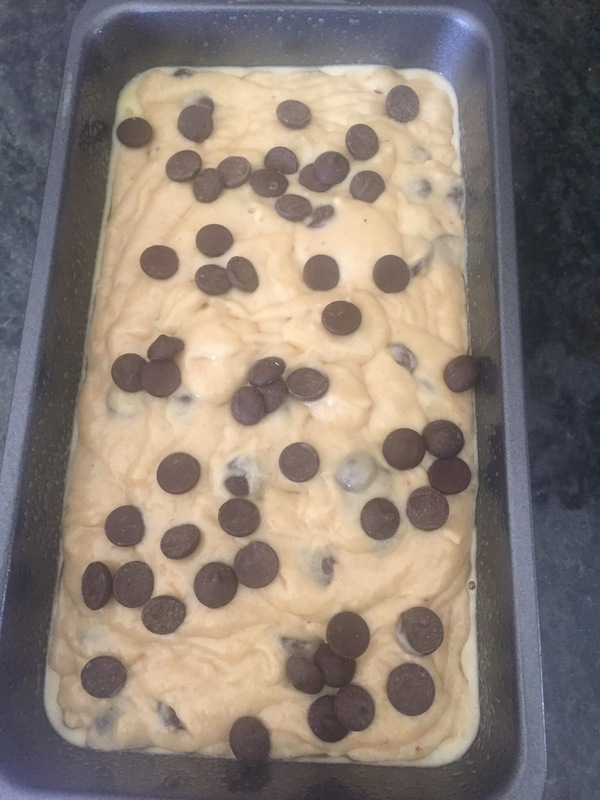 Lots of peanut butter, lots of chocolate and a very moist banana-y bread. 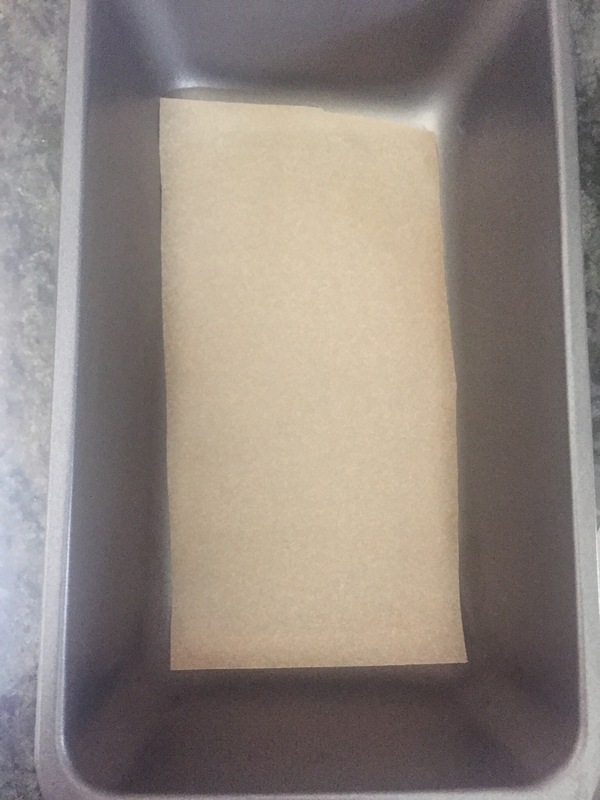 Line the bottom of a 9-inch loaf pan with parchment then grease the parchment paper with cooking spray. In a large bowl, sift the flour, sugar, baking soda and salt. Set it aside. Lightly fold the banana mixture into the dry ingredients with a rubber spatula just until combined. 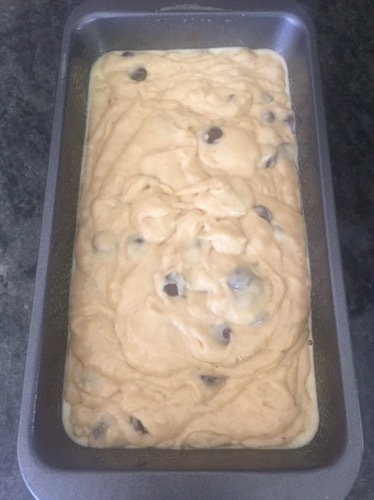 (The batter will be thick and chunky. Do not over mix.) 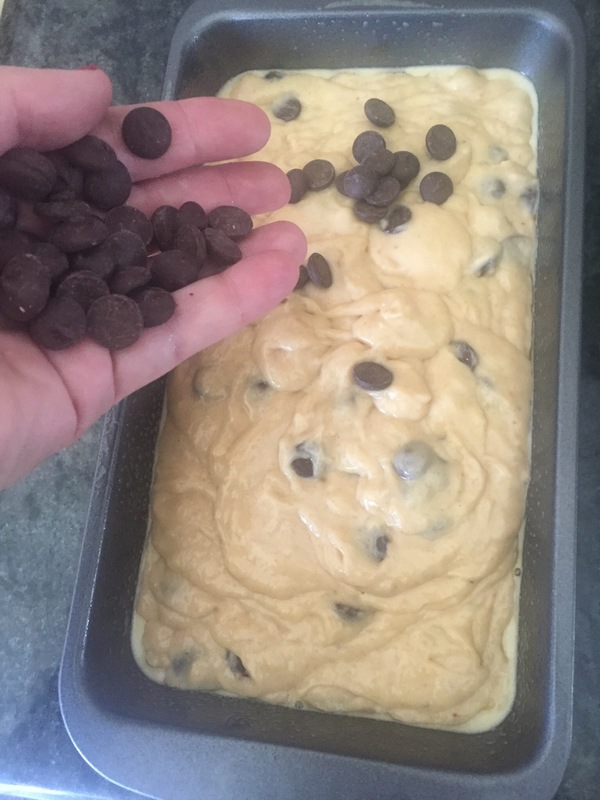 Stir in the peanut butter chips, reserving 1/4 cup to sprinkle on the top, then scrape the batter into the prepared loaf pan. Bake the bread for 50-55 minutes or until a toothpick inserted comes out clean. This bread is a keeper. Never toss out an over ripe banana. Just stick it in the freezer peel and all, perfect for use in smoothies and a variety of baked goods. I hope you will enjoy this!